Roshan Singh, who hails from Punjab, had joined the army 14 years ago. Police have registered a case and started investigation. 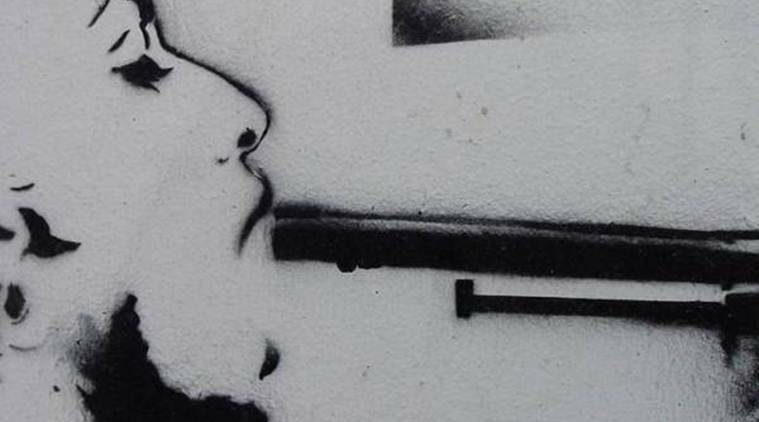 This is the second instance of a security personnel committing suicide on the border in Poonch district of Jammu and Kashmir in the past nine days. A 35-year-old army jawan shot himself to death with his service weapon while on duty along the LoC in Jammu and Kashmir, in the second instance of a trooper committing suicide on the border in the past nine days. Roshan Singh, a Sepoy of the Rastriya Rifles, committed suicide by shooting himself while on duty along the Line of Control (LoC) in Krishnagati belt in Poonch district yesterday, a senior Army officer said. Singh, who hails from Punjab, had joined the army 14 years ago. Police have registered a case and started investigation. The army has also ordered a Court of Inquiry into the case, the officer said. This is the second instance of a security personnel committing suicide on the border in Poonch district of Jammu and Kashmir in the past nine days. On February 25, BSF Constable Pramodh Kumar, who was guarding a forward post along the LoC in Poonch district, committed suicide by shooting himself with his service rifle.